Need help book your flights? We can help you booking your tickets. Contact us! Where am I going exactly? 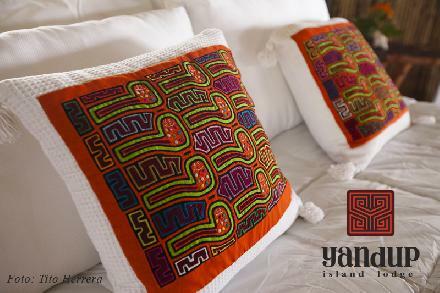 Welcome to Yandup Island Lodge! Yandup Island Lodge is a private island surrounded by coral reefs, with a small white sand beach and crystal clear waters. Reserve now! Did you enjoy your experience? Write a review!